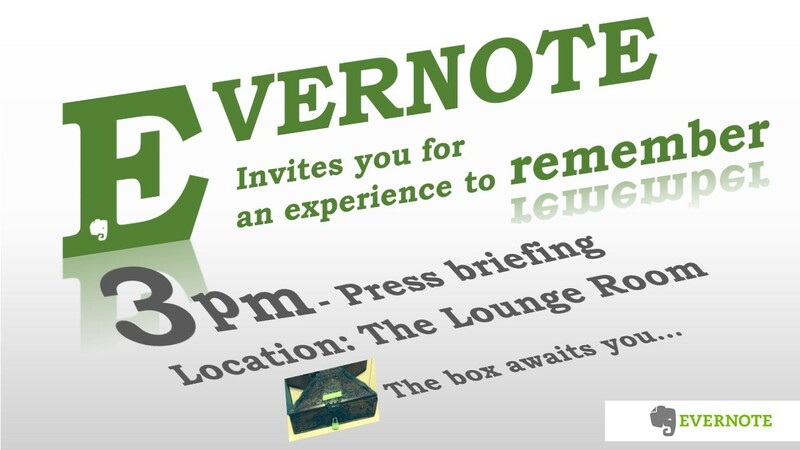 What are PR agencies doing to promote creative thinking India? 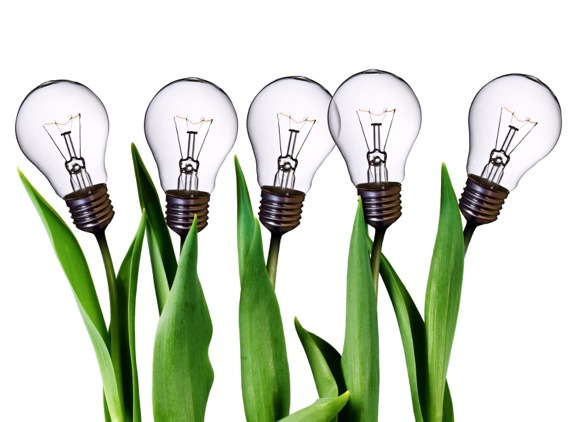 Like strategy, creativity is a much abused word in the communications business. 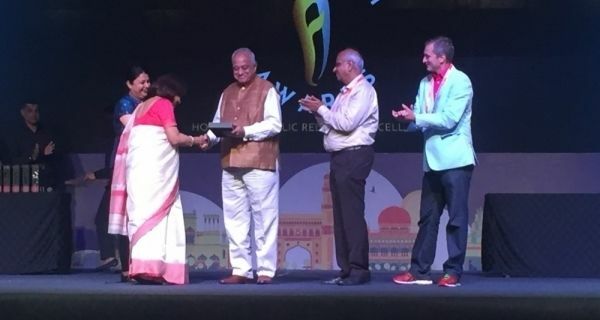 With huge award ceremonies like the recently concluded Cannes Lions Festival of Creativity at play, can creativity in PR in India move beyond mere lip service? Well, some of the larger agencies in the country are trying to weave creativity into the genes of PR professionals and institutionalise the processes of creativity. A year ago, Edelman India, in keeping with its global focus on innovation, appointed Ashutosh Munshi as the first Director of creative, planning and content. The aim was to create a multi-disciplinary team, the Edelman creative team under Ashutosh consists of 15 people that look at campaigns from a creative angle. 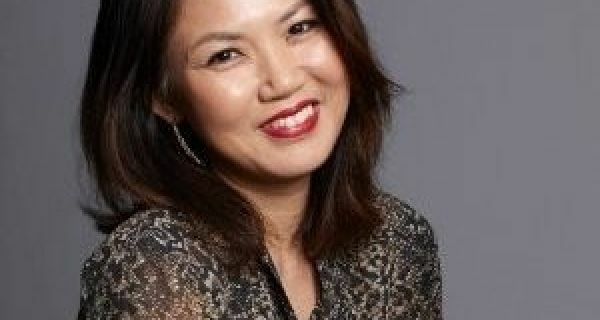 In order to institutionalise the process of creativity, Edelman plans to build a creative newsroom as an offering to clients that provides real time content to keep customers engaged. The explosion of user generated content and social media means that companies like Edelman believe that in the new democratised environment, brands are relevant only if they have something unique and consistent to say every day. Genesis Burson-Marsteller also believes in sharing case studies. A monthly newsletter called the ‘Line Up’ showcases creative work that brands across the globe are doing – this includes social, outdoor and advertising campaigns. This mailer goes out to all clients and Genesis B-M employees. Professionals are then free to consult this pool of ideas for their own campaigns. Apart from this, Genesis B-M undertakes a yearly trend spotting exercise that generates a GBM Trends for Indian Youth knowledge property. 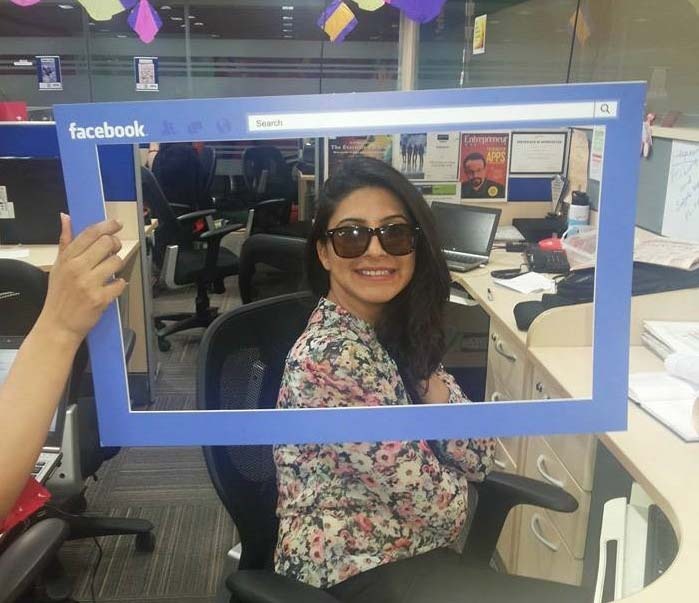 This is a result of brainstorming sessions wherein the young associates at Genesis Burson-Marsteller provide feedback on what Generation Y thinks. 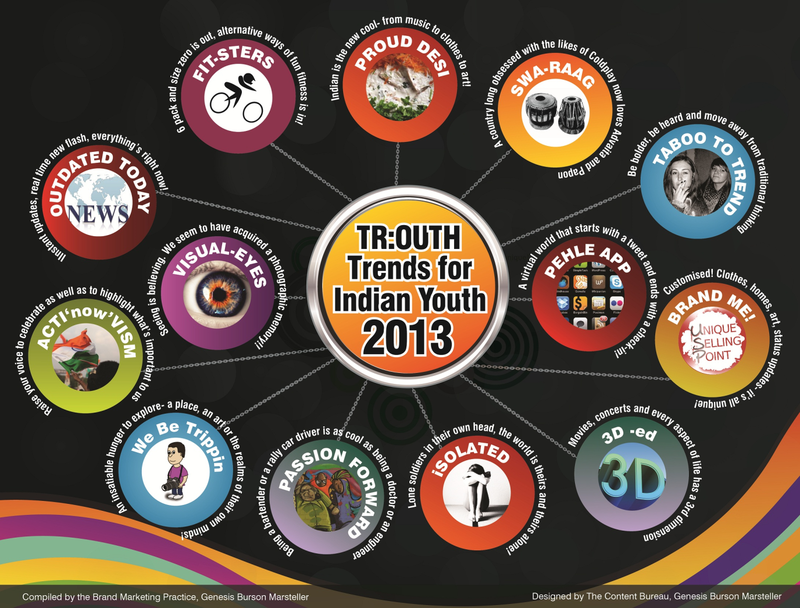 Based on this, the firm identifies key trends that can be seen amongst the Indian youth. “Our business is all about developing creative solutions to solve our clients’ problems. It isn’t enough to simply use our existing knowledge and skills for clients’ campaigns. We need to constantly layer them with insights and creativity. 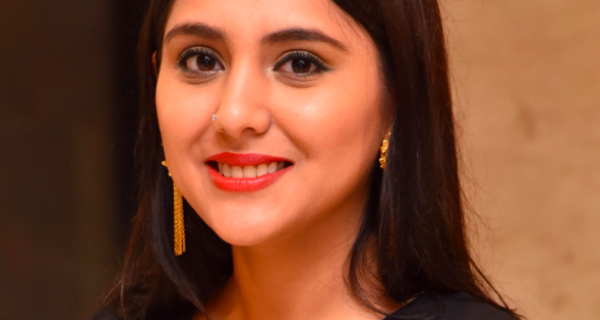 There are enough examples to show that using data to form better insights leads to better creative ideas”, says Deepshikha Dharmaraj, Chief Marketing & Growth Officer, Genesis B-M. In today’s connected world the Big Idea can come from anywhere and if PR wants a greater role in the marketing communication mix, then institutionalising the processes of being creative is essential.